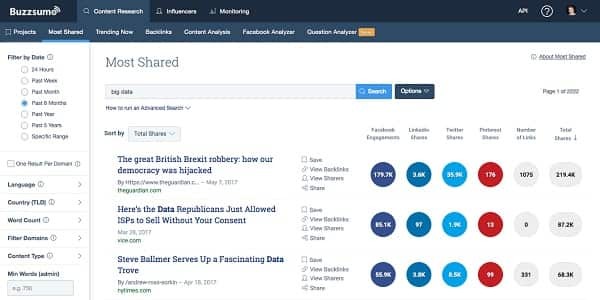 In this article, I am going to review all the features individually, BuzzSumo Software as a whole, how it helps in strategizing content marketing and if it’s a value for your money or not. 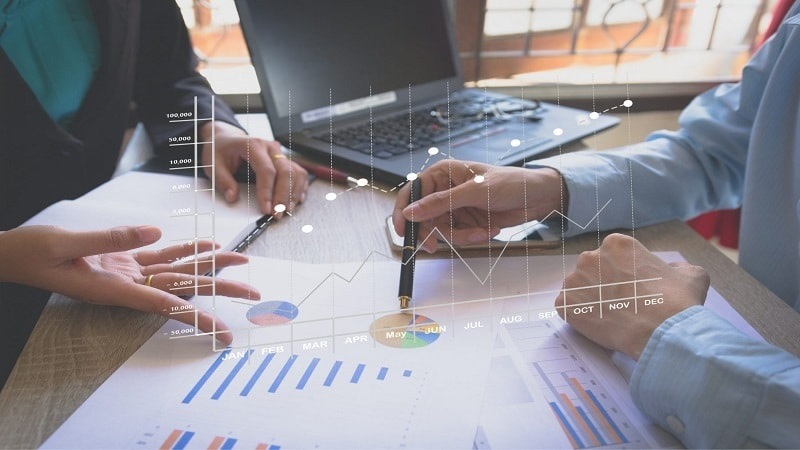 In the era of content marketing, it is essential to pay attention to content analysis, its trends, and reader’s feedbacks as well as to calculate the ROI. BuzzSumo is one such software that can help you bring out the “A-game” of your content. It is one stop solution for all the content related research, social media analysis and helps in exploring the trend as well. And in this article, we are going to review all the features individually, BuzzSumo Software as a whole, how it helps in strategizing content marketing and if it’s a value for your money or not. Take a look at their features and how to use them efficiently as well. 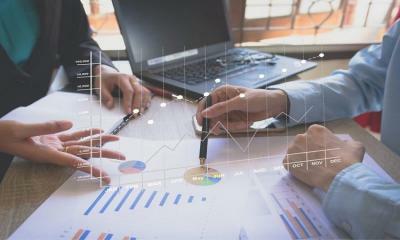 Being a content analysis and marketing software BuzzSumo additionally offers a feature to monitor your brand reputation and its mentions over the internet. This feature is easy to access as well. And Bam! You are done. 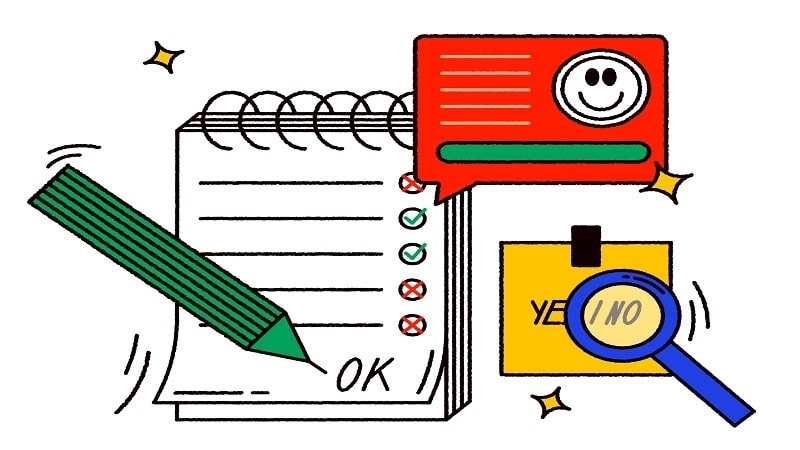 Every time your brand gets mentioned positively or negatively, you will be notified immediately. This helps in handling every type of publicity. We have discussed in detail how the brand monitoring works in the “Monitor Your Brand” part. To produce evergreen content which people love to read over and over again is not an easy task. You will have to dig a little deeper and know what’s trending and what people love to read. It is divided into many different functions, every function worth using and helps you build up great ideas as well. You will have the results sorted according to the “Total Engagements” which is their default setting and which is most useful as well. What’s more attractive when it comes about BuzzSumo is their detailed filter which helps you digs as deep as you want. You can filter the results by date, content type, language, word count & country! You can also save this search result by clicking on the “Save Search” option and you can find these saved searches in the “Projects” tab. This feature comes in very handy for the news/media companies or any company writes about the current affairs. Writing about trending topics helps companies get the traction and visibility and gets you more followers on social media. Because people love to hear what you and your company stands for. You can filter out the news as well using their time & language filters. You can sort the content into “Trending Now” or “Most Engagements” depending on your requirements. They have categories like countries, sports, everything, business & much more. You can just jump right in the category related to your business. If you are a content marketer or creator, this is the feature you will be using the most. This helps you calculate the ROI of the money and efforts spent on content creation, distribution, and marketing. This feature is one of my favorites and it’s very easy to use as well. Just type in your brand name or website and you will be provided with all the content you have published, the engagements on each article, average engagement by networks, content type & much more. It also helps you understand your audience or readers by pulling out data like total engagements by day published, average engagement by content length and top pieces of content. BuzzSumo not only helps in creating an idea but it also helps in calculating the results. When you are done analyzing your content and its engagement then you might want to look at what your competitors are doing when it comes to content. BuzzSumo offers the feature of “Domain Comparisons” as well. Because it's always essential to keep an out at your competition. Backlinks are the backbone of any good content and without analyzing this part of content marketing it’s all useless. BuzzSumo is considered one of the best software when it comes to content marketing and social media analysis because this software is well thought out and gives all-round software with every feature one can ask for. To work the backlink feature, just type in the URL and hit search. You will the most shared backlinks sorted by “Total engagements.” You can easily see the backlink metrics like Domain Links & External Links. Question analyzer helps you understand the queries your customers or readers might have. BuzzSumo’s question analyzer pulls out every question asked about the keyword you will put in the search bar. You can search the questions regarding your product, brand, services and much more. Facebook Analyzer is their new add-on which works only when your Facebook account is connected with BuzzSumo. Earlier we mentioned that it is essential that your social media is connected or authenticated in BuzzSumo and this feature is the reason why. You can analyze your brand’s social signals on facebook or you can analyze your facebook pages as well. 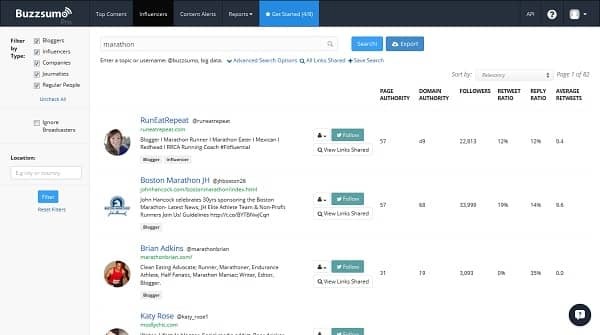 Content Search feature of BuzzSumo software is an all-star performer. We didn’t find the need to add more apps or software to our content stack. It satisfied every content requires an individual or a company as a whole can have. While content marketing has been an essential part of everyone’s marketing for many years, Influencer marketing is also making its way for few years. And you guessed it right! BuzzSumo comes with features that will enable you to find and approach influencers in any field you want. BuzzSumo’s find influencers feature contains two parts. One where you can search the influencers that have the same audience as your targeted audience. The second part is related to finding the authors who have written top-notch content related to your industry and have them write for you. You can search influencers by bios or you can search the most content shared. You have to type in the particular skill that you want your influencer to have in the “Search Bio” section. Search Bios confused us and can confuse anyone using BuzzSumo for the first time. And with the content shared part you just have to type in the industry or related keywords. In the search results, you will come across influencers with their twitter accounts and the links they have shared. You can also save the influencer to reach out at the later stage. Search Influencers feature also comes with advanced filters like the type of influencers, country, and instagram filter. You can see from the image above that BuzzSumo’s Top Authors feature is very clean and easily navigable. Just enter the keyword and you will have the list of top authors, their total engagement, their content and much more. You can easily export this list into a simple CSV and carry on your reach out process the next minute. Talk about the time saved. 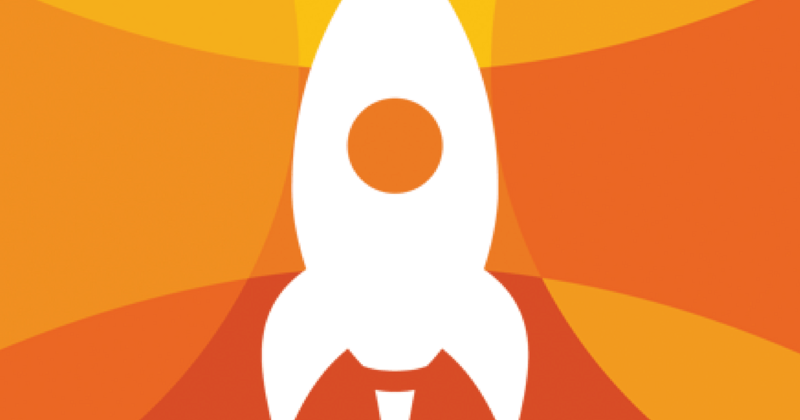 Outreach list is an additional feature that compliments the main features. You can create a list of influencers by saving them different lists and then use the same to reach out to them. 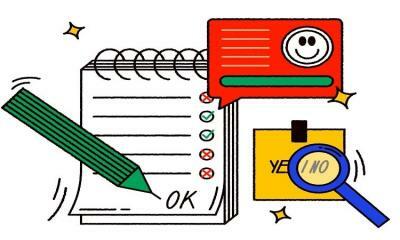 As soon as you create an account on BuzzSumo, you are directed to a page where you will have to feed in your brand information for monitoring purposes which we discussed in the beginning. And in this section, we will discuss in detail about what you will get in detail when it comes to brand monitoring. BuzzSumo shows the daily, weekly and monthly mentions of your brand which is graphically represented for better understanding. And it also shows the published content and the brand mentions in any article or blog whatsoever. This helps you get the first-hand information of your positive and negative mentions and gives you time to give out a proper response for the same. BuzzSumo Alerts feature is very user-friendly and they have put in a lot of thought into this. You can choose any of the above and then the alert is created after following certain steps further where they ask in detail the type of alert you want which includes queries like minimum engagement, results “must contain” or results “must not contain” and much more advanced filters. This helps them deliver the exact alerts one is looking for. BuzzSumo offers 4 different plans which is custom tailored to needs of individuals, small business & enterprises. The pricing mentioned below is according to their yearly packages. And if you are a blogger or freelancer working on your own and have a little or tight budget then BuzzSumo have something for you as well. 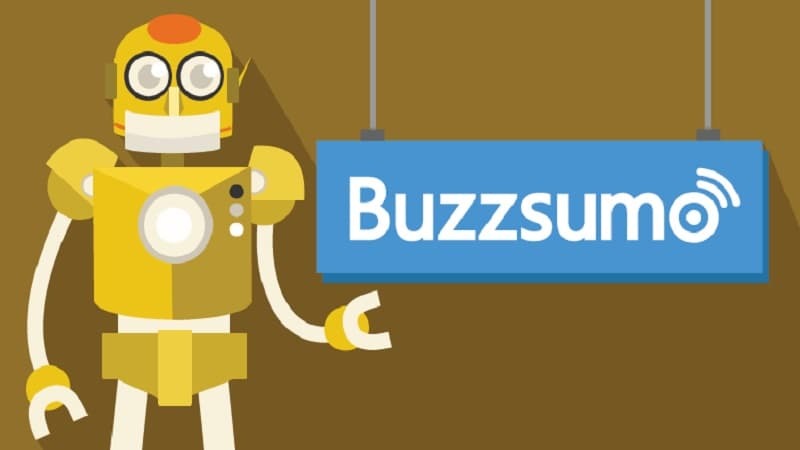 BuzzSumo is a must-have tool in your social media and content tool stack. 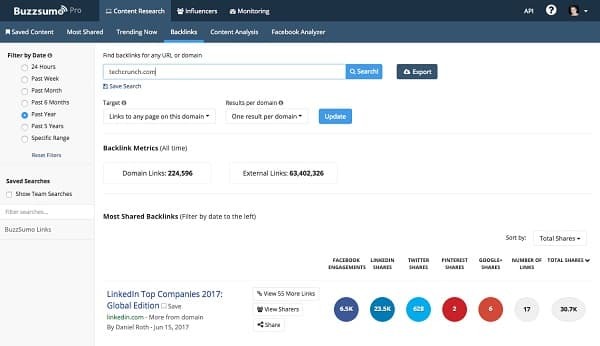 From content analysis to finding trending content, from finding influencers to finding out their contact details, BuzzSumo has everything to meet the needs of a content or influencer marketer. 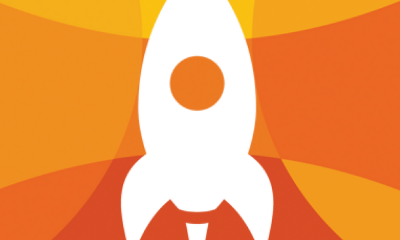 Moreover, BuzzSumo gets updated more often than not. They try to cover every bit of social media they can and recently they have introduced “Reddit Analyzer” which helps you tap this untapped social media platform. In conclusion, we give a big shout out to BuzzSumo for its unique and multilateral functions.